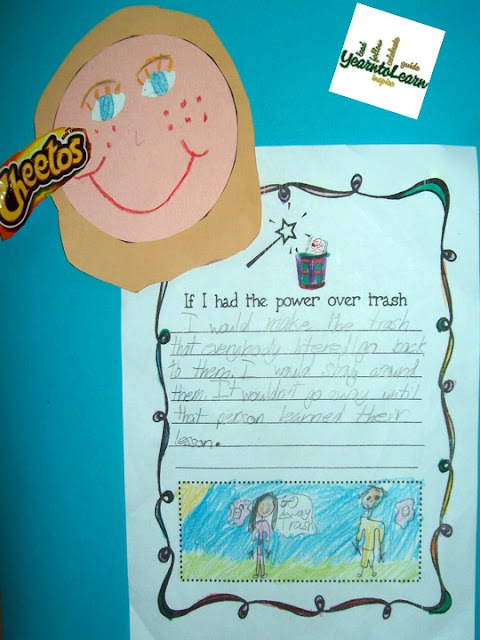 Get your kids thinking about trash and being responsible with how they throw it away. 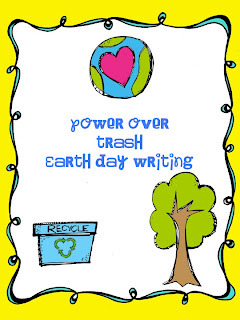 My annual Earth Day unit would not be complete without using the cute and creative Wartville Wizard story. The characters in the story literally get trash "stick ons" for being slobs, until the town wizard teaches them the valuable lesson of caring for our resources. 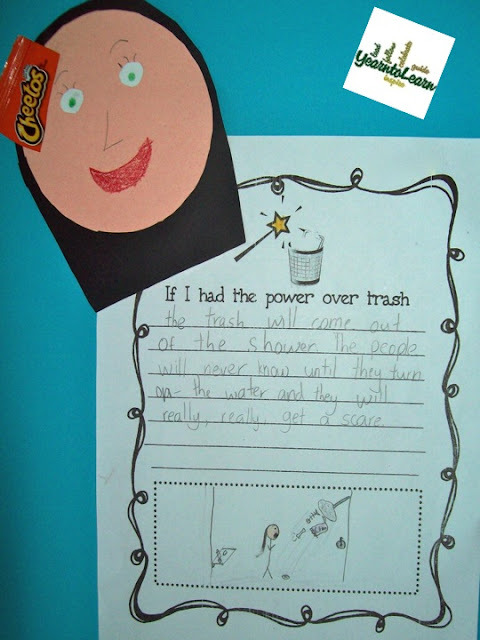 This Power over Trash writing activity ends my read aloud. 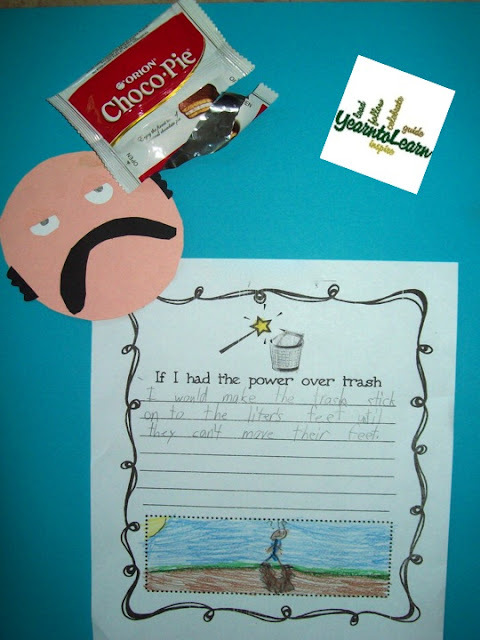 Students think of a consequence for littering and illustrate it...complete with a "stick on"
Love it...a not very happy slob's consequence is for trash to stick to their feet so they can't move. A little pestering to help slobs throw away trash might help here. Yuck, a trash shower ought to teach everyone a lesson! 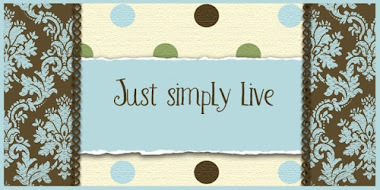 I'm enjoying a beautiful spring Saturday. 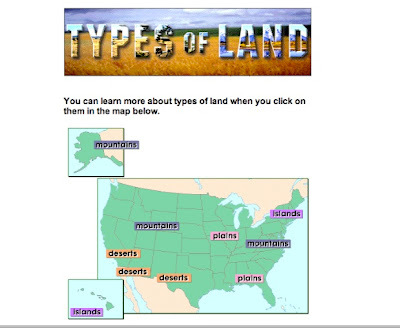 Last week I was in the midst of state testing, but I was able to add a sprinkle of learning fun into my afternoons. 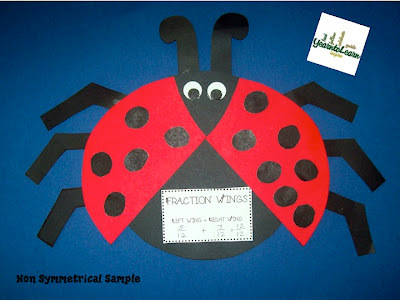 The spots were then placed on the wings symmetrically, if possible. 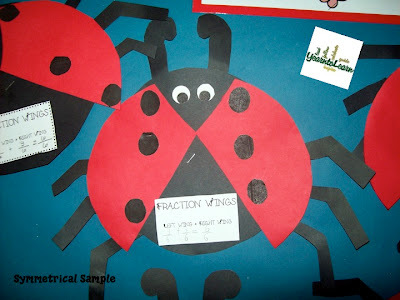 Then the students wrote a fraction sentence and added the spots together. 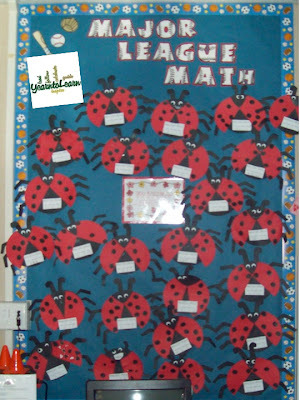 The ladybugs were placed on a bulletin board with this learning target poster. 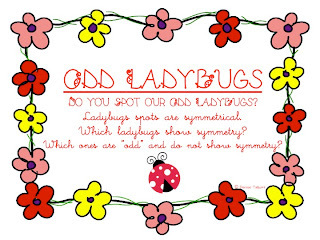 Credit for the ladybug pattern I used for my math lesson goes to Janet Rainey. 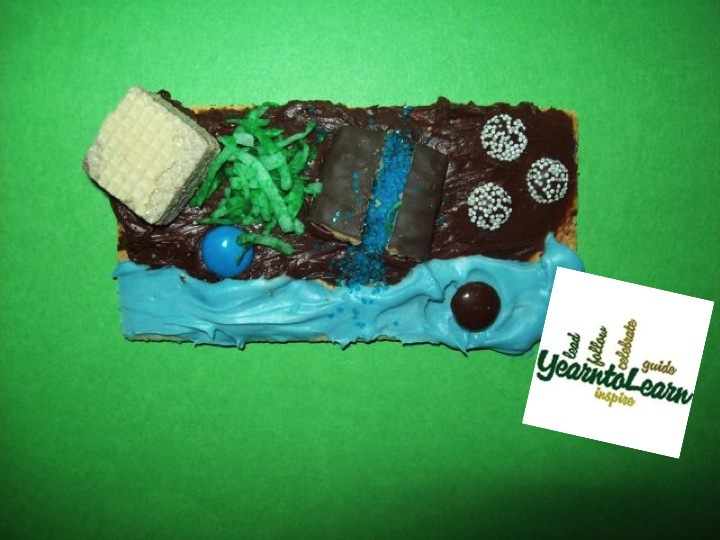 My class does this edible model of landforms every year. We start with a graham cracker base. Cover 3/4 with brown icing and 1/4 with blue icing.